Thirty years ago, National Car Rental introduced the car rental industry’s first frequent renter program – the award-winning Emerald Club. Since it launched on St. Patrick’s Day in 1987, the Emerald Club has grown into one of the top loyalty programs in the industry. 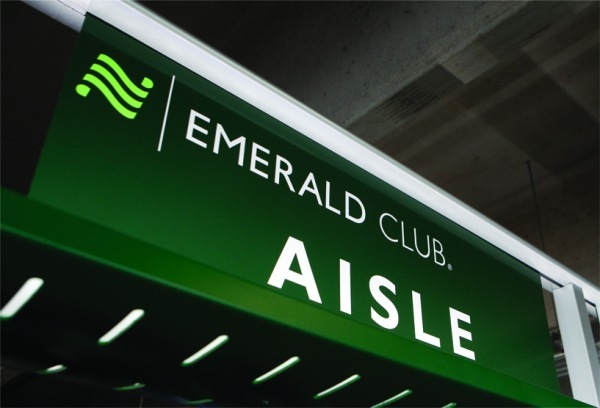 Today, members receive a host of first-class benefits, including expedited service at airports, their choice of rewards and free upgrades in National’s “Emerald Aisle,” an exclusive section of the lot where members can select any vehicle as long as they reserve a mid-sized or larger car. Members can also choose to receive EmeraldAlerts – emailed communications that include Arrival and Return Alerts, and Drop & GoSM service with convenient eReceipts. To celebrate, through the end of March, National fans can use the hashtag #EmeraldClub30Sweepstakes to tweet their favorite Emerald Club benefit and earn a chance to win one of 30 gift cards valued at $30 each. (Travel Daily News).